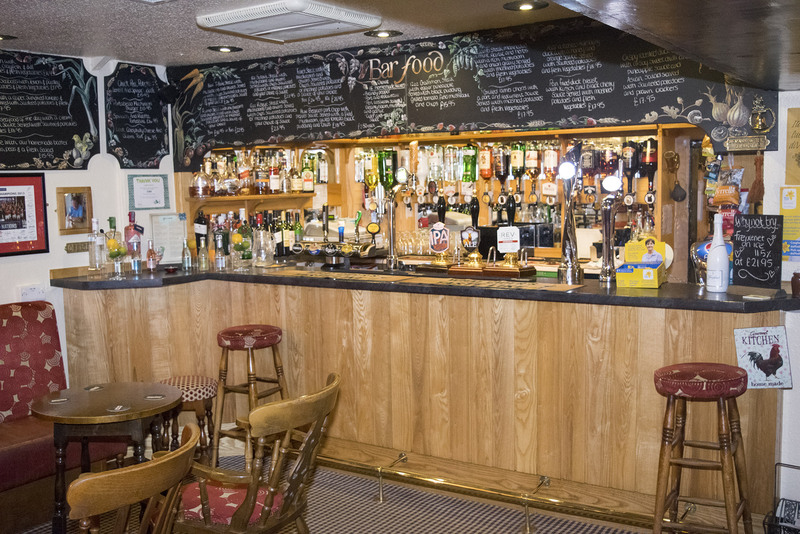 Welcoming you to a family run country pub with a friendly atmosphere. Offering a large selection of home made meals and desserts using local and fresh produce, including reared beef, pork and lamb with fresh fish daily. Nestled in the heart of the Usk Valley, The Cripple Creek Inn offers a warm welcome and an unrivalled dining experience since 1996. This charming pub has an extensive à la carte menu, which features homemade dishes produced using the finest locally reared beef, pork and lamb, fresh dairy products and seasonal vegetables, along with fresh fish delivered daily. Carolyn continues to manage the restaurant with their daughters Jayne and Lisa, alongside a dedicated and friendly team of staff. 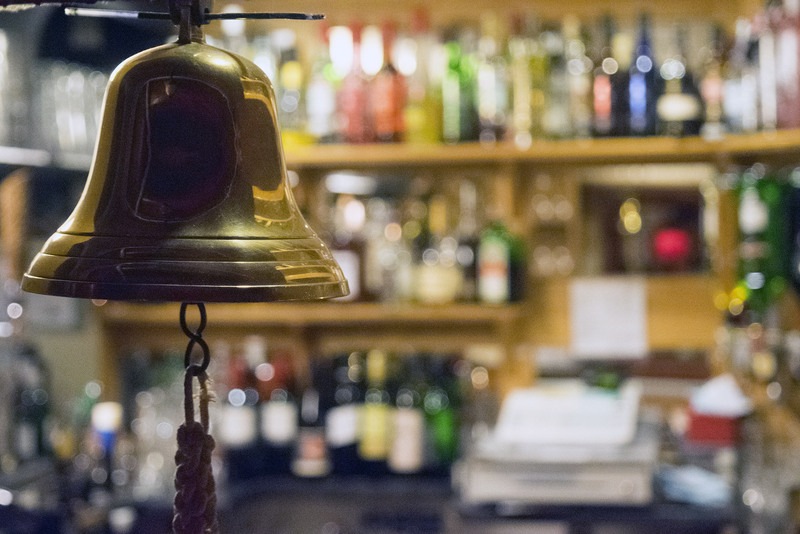 If you’re a fan of tradition and love good, honest country cuisine, The Cripple Creek Inn may be just what you’re looking for. The Cripple Creek Inn boasts three unique dining areas, providing the perfect setting for any occasion. Larger party bookings are also easily accommodated using one of our more private conservatories. The Cripple Creek Inn is a family affair, established in 1996 by Robert and Carolyn. We called in one Tuesday lunchtime and the five of us had a fabulous meal. The menu was extensive, catering for all tastes. I tried the Game Pie, which was superb. Service was friendly and helpful. Well done and thank you. We arrived for lunch and were shown to a table in an alcove surrounded by windows, lovely and light. It is obviously a very popular place as there were a lot of tables reserved. Another fabulous Sunday lunch, they always manage to make whatever meat you order taste excellent, and the service , surroundings are great, makes the 50 Mile round trip from Pontypridd worth it . Stunning Food, great service and cosy atmosphere as always. Enjoyed a lovely old fashioned Sunday lunch. Food, ale and service excellent and perfectly presented. Potted crab starter and Monmouthshire pork just perfect. Flavour of the meat was lovely and the veg cooked to perfection. All supported by a goodly pint of The Rev James ( Brains Brewery). Currently my favourite restaurant consistently first class well done and highly recommended. Called in on the off chance that we may be able to get a table. Called there on the way back from London it was our first visit. It was recommended to us by friends and I can’t thank them enough for the recommendation. The staff were very welcoming and friendly and they met your every needs. The food was excellent and the portions were very generous. Would highly recommend it to all. Thank you. ‘We will look after you’ they certainly do that! We have been guests at the cripple Creek for years. Never had a bad meal, we have celebrated birthdays wedding anniversaries. I would always recommend this fabulous restaurant/pub to eat. Huw Bevan’s pork chop is a must! ‘We will look after you’ they certainly do that! Serving hours: Mon-Sat 12:00-2:30pm; 5:30-9:30pm. Sunday 12:00-2:30pm; 5:00-9:00pm.